Bad news for state fairs across the country: It’s time for your plain old single Ferris wheels to up their game. 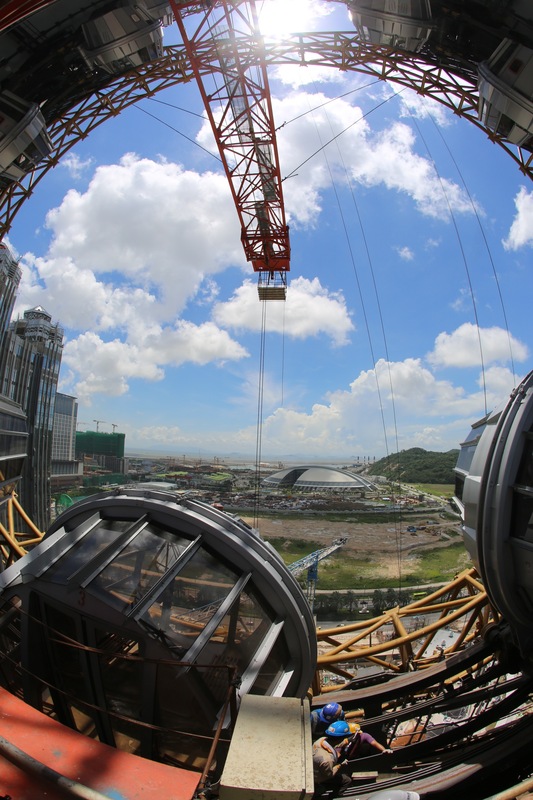 A $3.2 billion megaplex called Studio City Macau is set to debut the world’s first figure-8 Ferris wheel. 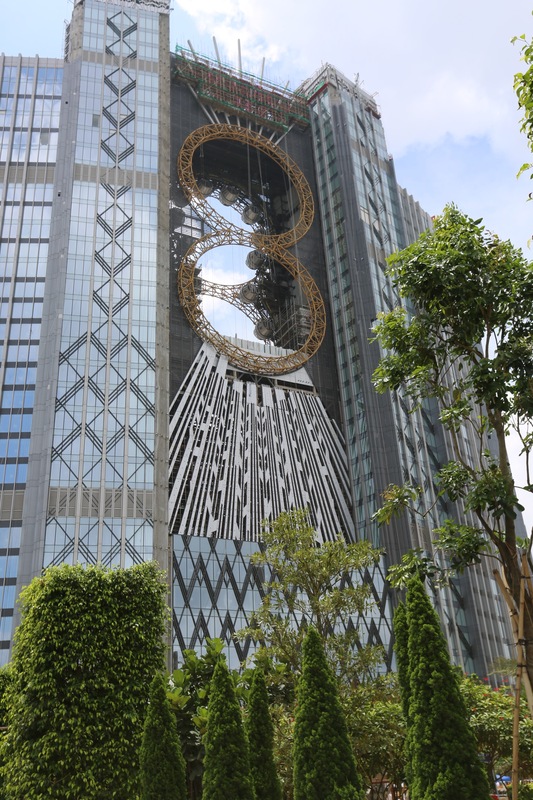 The ride is installed right onto the side of the Art Deco-inspired building, looping at 425 feet in the air. 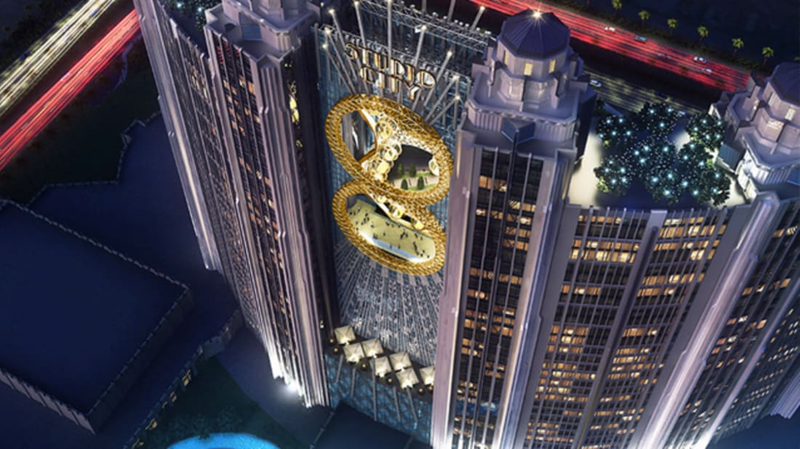 It’s called “The Golden Reel” and guests will be able to board from the 23rd floor of the 1,600-room casino, hotel, and restaurant. 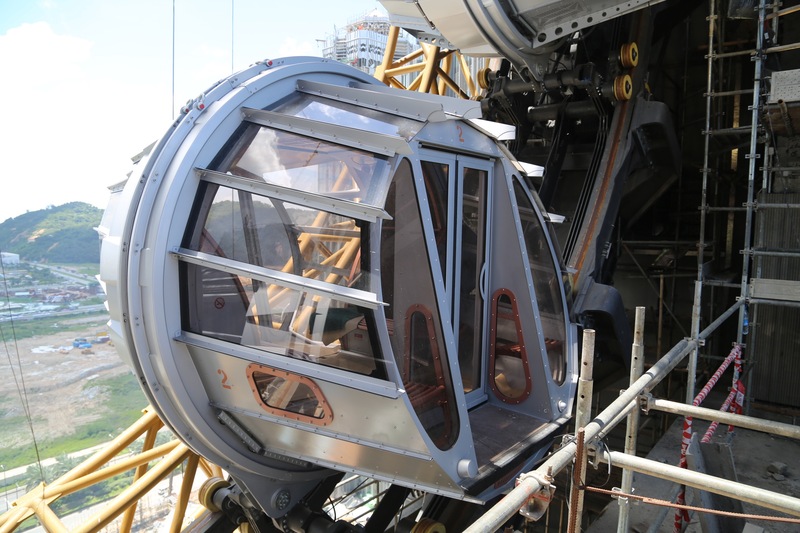 The trip lasts 15 minutes, and features 17 steampunk-themed cabins for you to ride in while you gaze out at the city, following the unusual track. 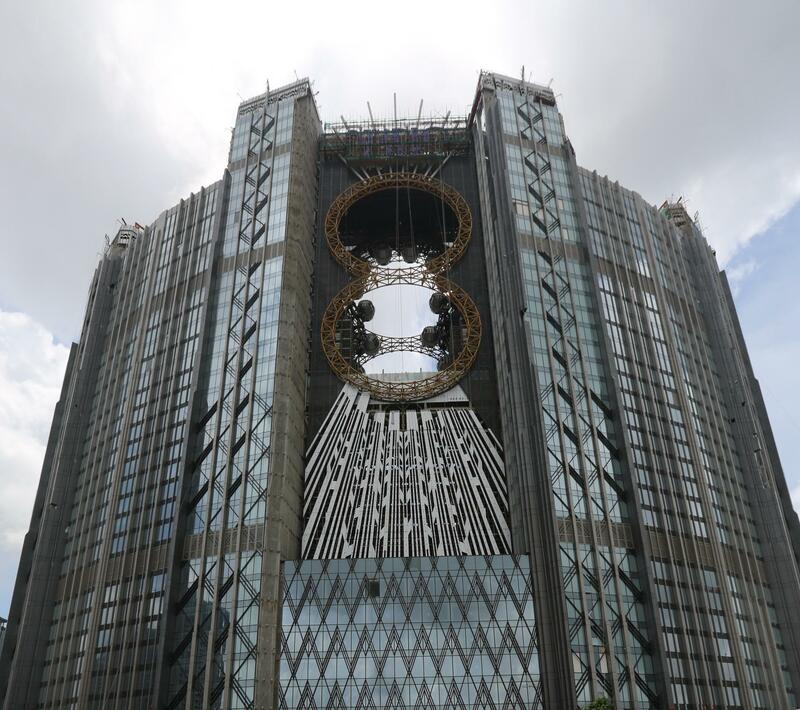 (The wheel is made to look like an enormous 35 mm film reel, keeping in line with the resort's cinema theme.) 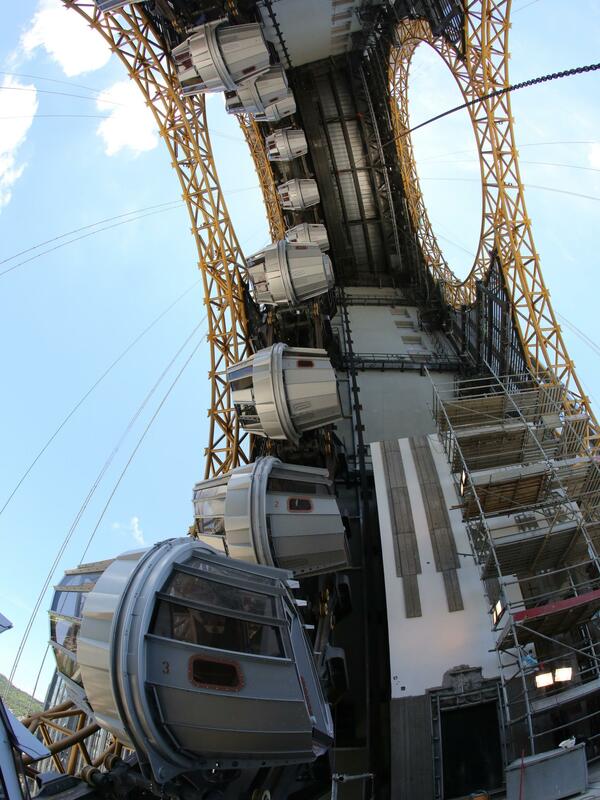 A Liechtenstein-based company called Intamin Amusement Rides crafted the design. 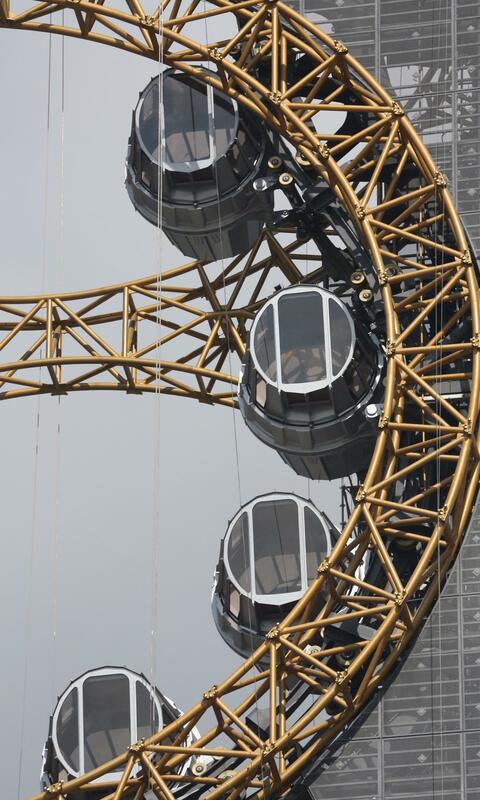 The Ferris wheel is still in testing mode, but will open along with the rest of the center later this year.